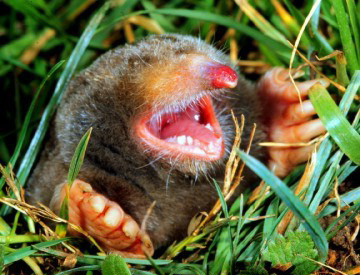 MOLECAT will last a lifetime with proper maintenance and will get rid of shrews for years to come. 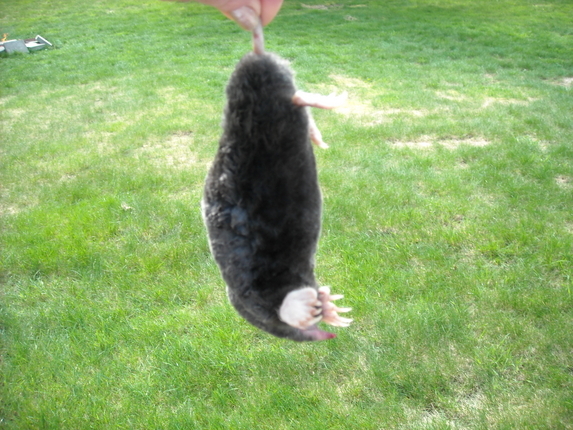 Care for your MOLECAT and use it to effectively eliminate mole, gopher and vole holes. 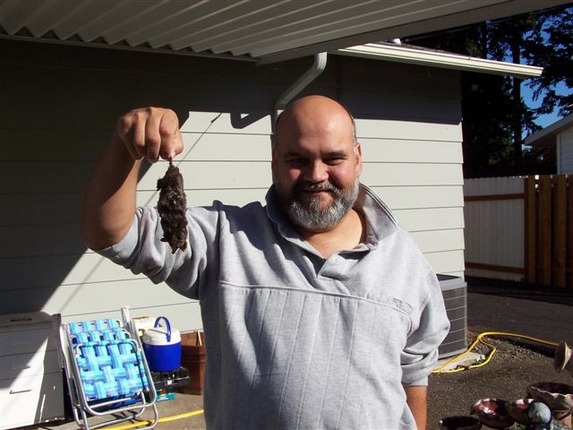 MOLECAT will last a lifetime with regular maintenance. MOLECAT is all mechanical so DO NOT force water into unit when cleaning or allow to stand in water. 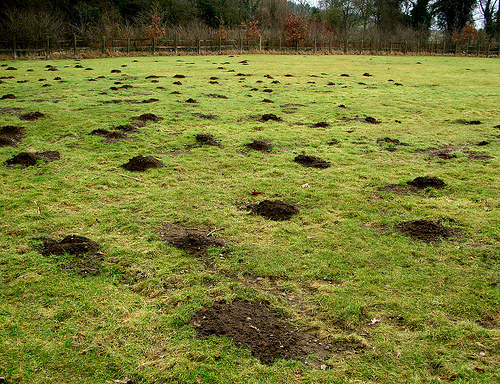 It is important to use original MOLECAT SFBags and Extermination Cartridges as instructed. Any other bag or cartridge will foil your chance of killing the pest and void the warranty. Remove the Firing Barrel and Cartridge before proceeding. Use a clean damp rag/paper towel after each use to wipe off excess soil from unit body and all movable parts. Proceed to clean the red Soil Cover inside and out. Be sure to use Trigger Safety to block Trigger Lever forward into slot throughout cleaning. Thoroughly clean and oil the following movable parts. 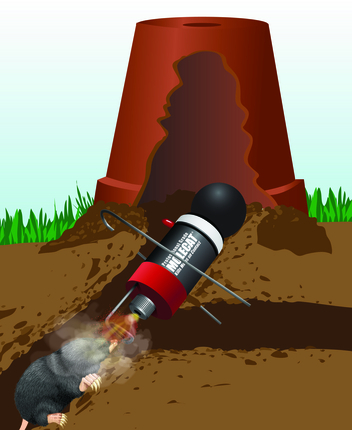 Firing Barrel – lubricate inside threads with WD-40 or one drop of light weight machine oil. Hammer Knob – Rotate counter-clockwise until Knob is removed and thread column is exposed. Clean inside Knob and outside column threads. A toothbrush works well. A $25 Cleaning/Repair fee may result if Care of Unit is not followed.